No hassle travel to and from the AZT. 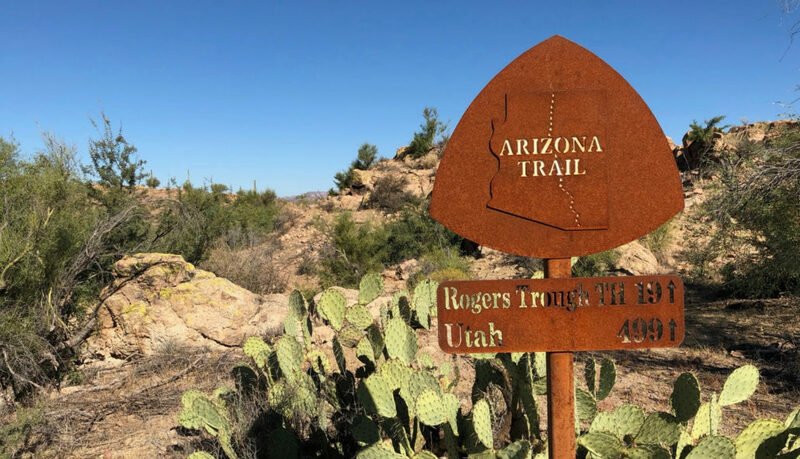 The process of getting to either of the Arizona Trail trailheads isn’t terrible, but you do need to do some planning. Lucky for you there’s many transportation services to get you there and back. Traveling can be stressful enough or full of potential pitfalls if you don’t know what you’re doing. 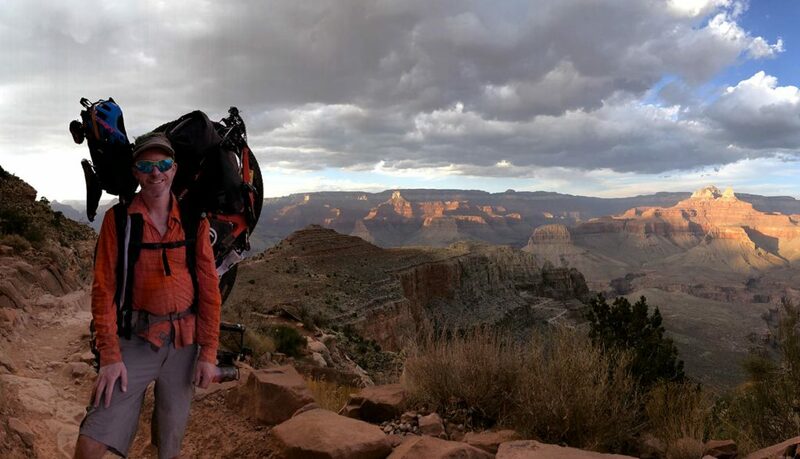 I put this Transportation Guide – Arizona Trail together to make it even easier. The two most common airports to fly into would be Salt Lake City (SLC) for a start in the North and Tucson (TUS) for a start in the South. I personally few from SLC to TUS when I did my AZT thru-bike and both airports were extremely easy to access and navigate. Both airports are not overly large so you don’t have to drag/carry you bike far. If you choose to fly into SLC your transportation to the northern terminus will look something like this. Option 1 – Schedule to have a friend pick you up and drive 366 miles (about 6 hours) one way to the Stateline Campground. Option 2 – Jump on Greyhound and get off in St. George. Then have one services listed below to take you to Stateline Campground. (See notes about taking the bus below). 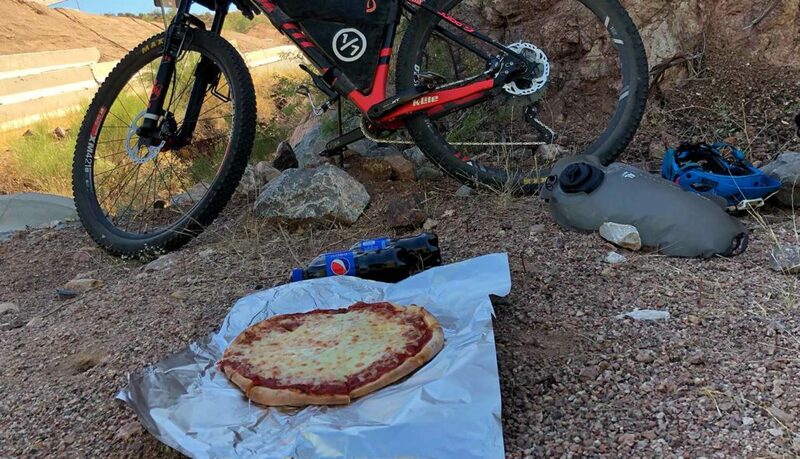 It is possible you could find transportation to the trail through Craigslist.com or from one of the many Facebook pages for Utah mountain bikers. Tucson International Airport is your closest airport to the southern terminus. 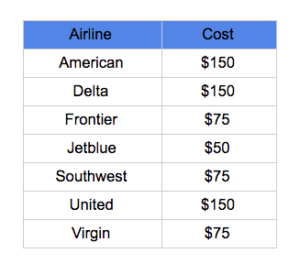 It’s list of airlines is smaller but getting there shouldn’t be a problem. Like the north, getting to the trailhead is the harder part of your approach. (520) 792-9222 and access various parts of the city but no further. Using a shuttle service or a friend is your only option to get to the trailhead. Check on Facebook or on the Forum at Bikepacking.net about carpooling with other racers. Surprisingly the Arizona Trail has many shuttle options to to and from the trail. Due to the remoteness of the southern terminus and northern there are no public transportation options available. Below is a list of shuttle services that offer transportation to and from the Arizona Trail. All on the list should be able to accommodate mountain bikes, be sure to ask when you call. Shuttle space can be limited during peak season. Circle Tours – Offers shuttle services to various northern Arizona/southern Utah trailheads. Contact Kyle Walker at 888-854-7862. 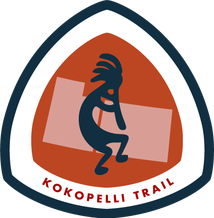 The Arizona Trail Association has a larger list on their website if you cannot find a ride to/from the trail with those companies listed here. Bike box – Max size 62″ (157cm) combined length+width+height and 50 lbs or less. Parking at either of the AZT’s terminuses really isn’t an option. Being that the southern terminus is on the US/Mexican border there is no parking available. The northern terminus is quite far from civilization and your car would be easy prey for thieves to break into it. It’s rumored that it’s safe to leave your car here but use your own judgement, two weeks is a long time. Your best option is to get dropped off by one of the shuttle services listed above. You could also arrange to be picked up by a friend or family member but keep in mind they will have to have a very flexible schedule. The chances you’ll know exactly when you’ll be there are slim. Your last option is to ride to or from the trailhead. Obviously not the best physical option given what you either are about to do or just did but most likely the cheapest. 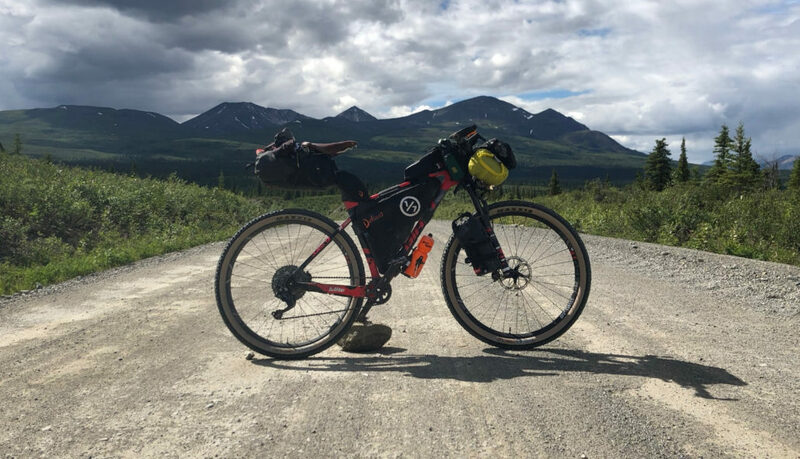 Getting yourself to the start is one thing, but getting your bike there is another issue all together. You only have two options. 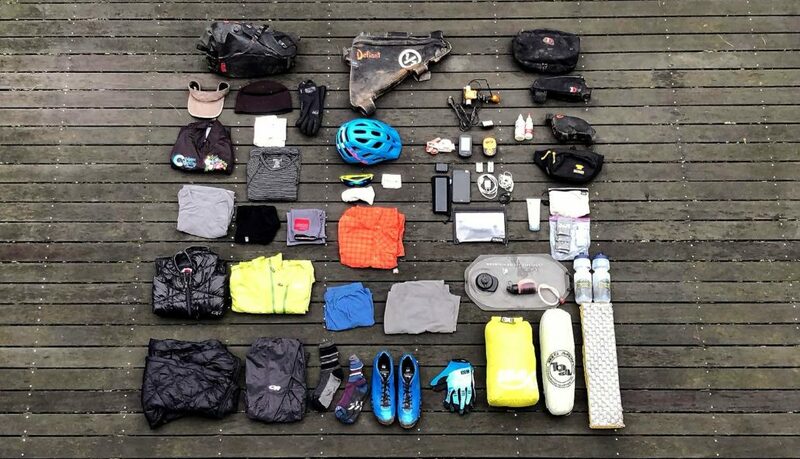 #1 carry your bike on the plane. #2 Ship it. 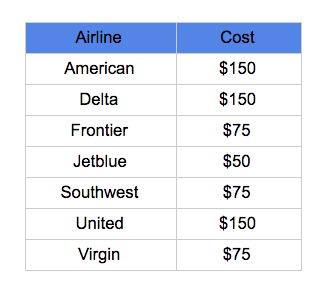 Most airlines charge between $50 and $150. But also require your bike box have a combined size (length plus width plus height) of 62 inches or charges may apply. Like with planning your resupply and water resources, it pays to do your research when flying. You can find all kinds of “hacks” around paying for traveling with your bike if you search online. They range from disguising your bike, saying it’s a trade show item, to paying for a first class upgrade resulting in it being free. There are too many airlines for me to research them all but don’t hesitate to do the work yourself. Boxes, Pick up, Delivery, Insurance, Tracking and more! This is a pretty sweet service, definitely check it out. 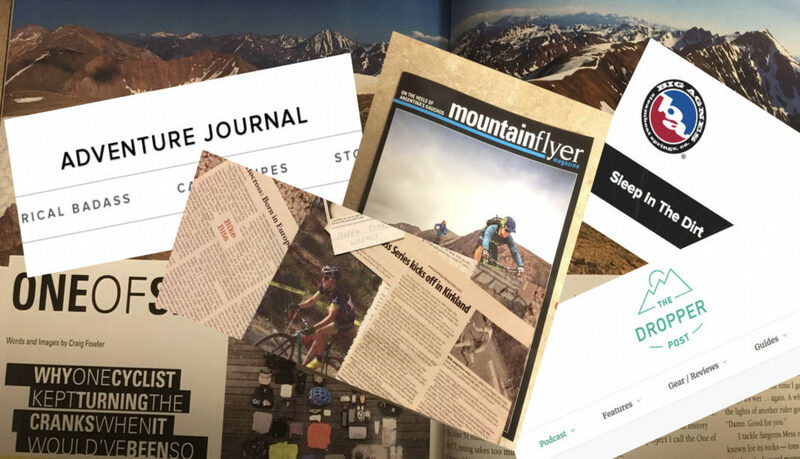 Adventure Cycling Association members get a 10% discount on boxes and cases at Bike Flights, among a list of other discounts with other companies.